During our years in Melbourne, we already have a group makan buddies who will drive all over Victoria to have different type of cuisines. But just being students, we all have a budget limit until we came across a booklet that is full of food coupons that had many restaurants offering “Buy 1 get 1 Free”. This book actually help us in stretching our budget and had me start my food journey of tasting different cuisines. When I first came to Singapore, I was trying to find similar books that offer such opportunity to continue my food journey but it seems that Singapore has always been a bit slow in catching up with advertising/promotions methods that are used overseas. Yes, I really meant slow because after 10 years of wait, FINALLY someone have came out with this concept. Just imagine this, you are at Ah Hoi's Kitchen in Traders Hotel. You and your friend/s are craving for that delicious Crab Beehoon and Salted Egg Crab. How would you feel if I tell you that you can have both of those dishes and only pay for 1. Well, thanks to The Entertainer, you can have this offer, up to 3 offers per merchant at one go (minimum 2 people for offer to be valid). In case you are wondering, The Entertainer Buy 1 Get 1 Free does not stop at just dining. The Entertainer include more than 770 merchants ranging from from Singapore's hottest restaurants, nightspots, informal dining, spas, activities, attractions and more. Of course with the smartphone technology, it come in the form of App now. If you are wondering, if you are getting Value for money, just check out the participating merchant list on the following link. If you are not convince, this program is for you. You can give it a try based on one month membership. The Entertainer Singapore One Month Membership is priced at just SGD 19 SGD 15 and gives you access to all 770+ merchants in Singapore. 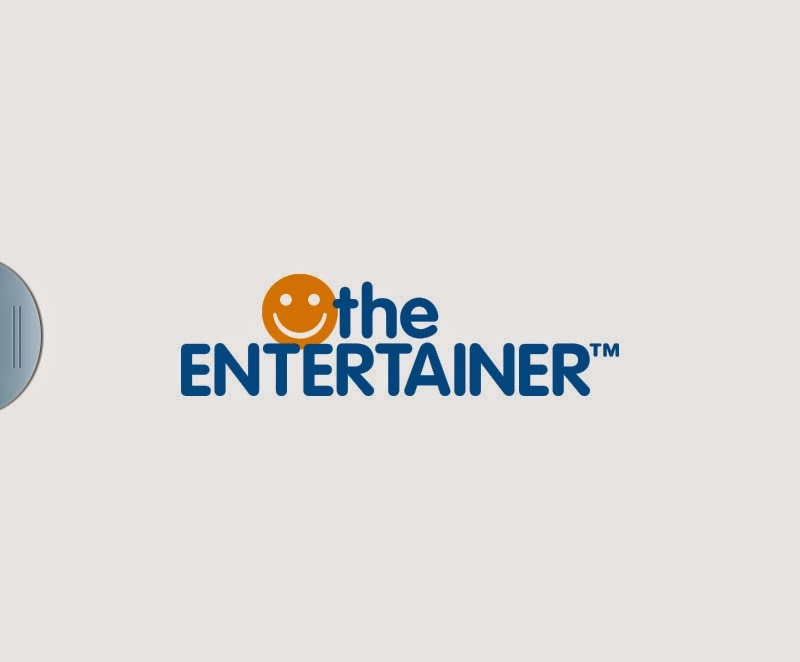 With 3 vouchers per merchant, you can visit the Entertainers' partners more than just once or include your family and friends in the 1 for 1 fun! 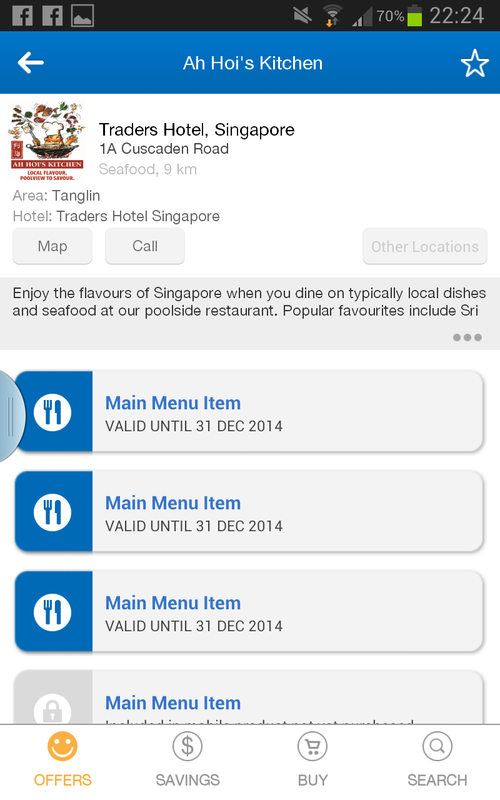 After your one month membership you can simply choose to upgrade to the full product for a further SGD 83, allowing you to keep redeeming your offers until 30th December 2014. By using the unique purchase code, you will be eligible for a random draw among all customers who downloaded the one month app using a blogger's promo code between now till 5 June 2014 - the winner will get the full version of the app FREE!! 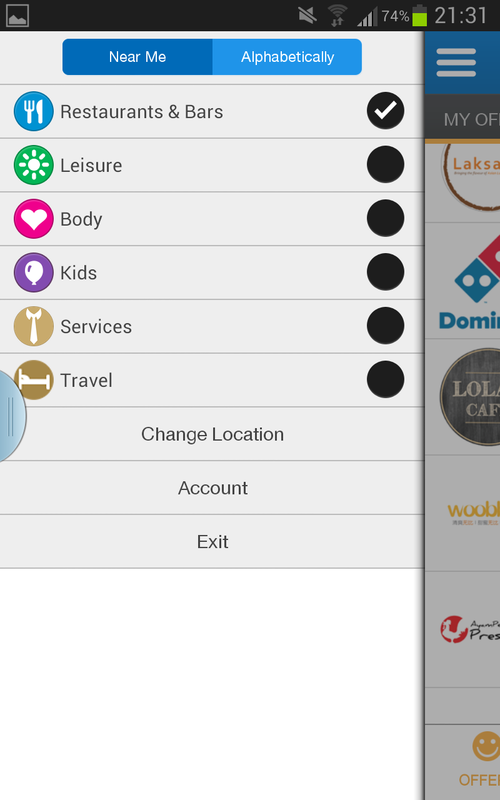 Apps are available in Android, Ios, Windows and Blackberry version. So what are you waiting for, Download the App and enjoy the offer. I'm sure going to try as many merchants as possible. Cheers!! !